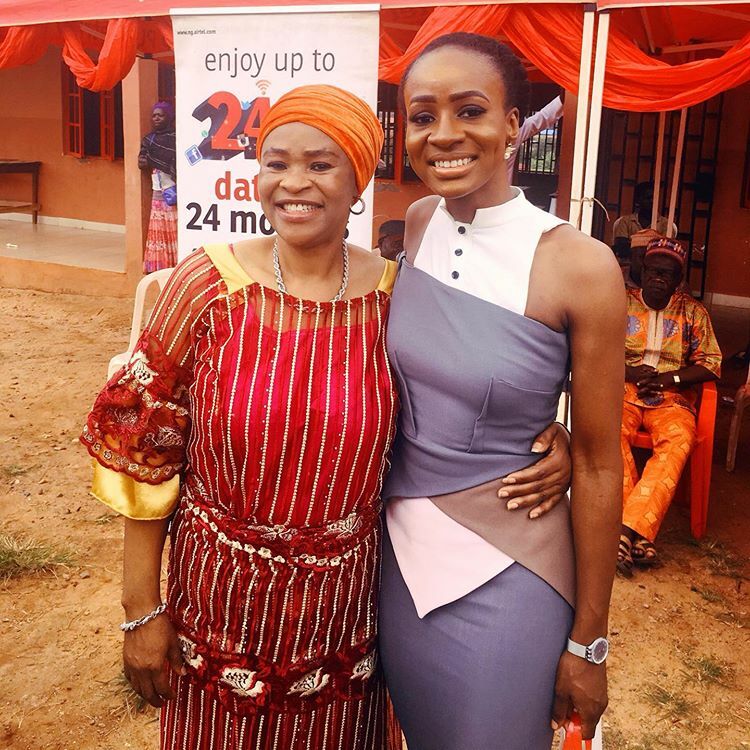 Anto Shares Her Mum Pictures Online As She's Celebrating Her Birthday Today. Photos - NAIRAFAME | Best Entertainment Platform. Happy Birthday to my biggest fan, my fave, my mom - Munirat Antoinette Lecky popularly known as Anto shares beautiful pictures of her mother as she's celebrating her birthday today. 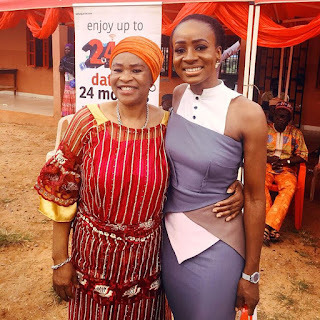 Anto Shared some beautiful pictures of her mum online with caption, see photos below.